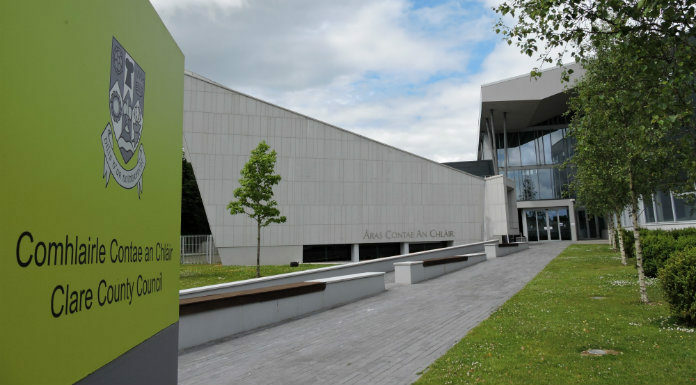 The Health Minister is to face a motion of no confidence in the Clare County Council chambers this afternoon. Simon Harris was given four weeks to meet with local health forum members in Clare, to address increasing pressure on the hospital system in the Midwest, or face a no confidence vote. That timeline has now lapsed, with the nurses strike and National Children’s Hospital controversy dominating the discourse in health matters since.